Today's post is coming to you from Gina of Tulle & Combat Boots Make sure to check out her blog HERE! Enjoy! Hello lovely readers of Today I Want! 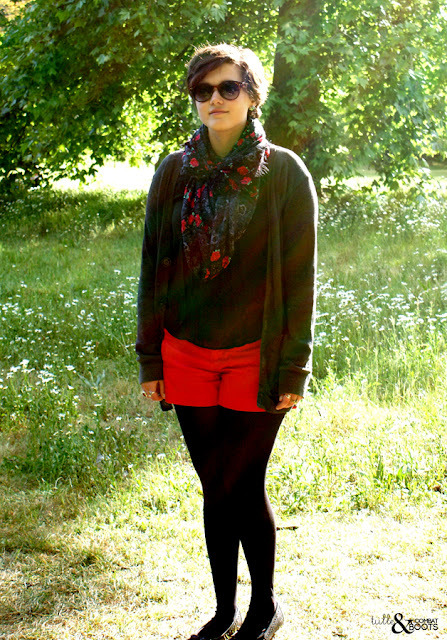 My name is G (short for Gina) and I blog over at Tulle & Combat Boots. 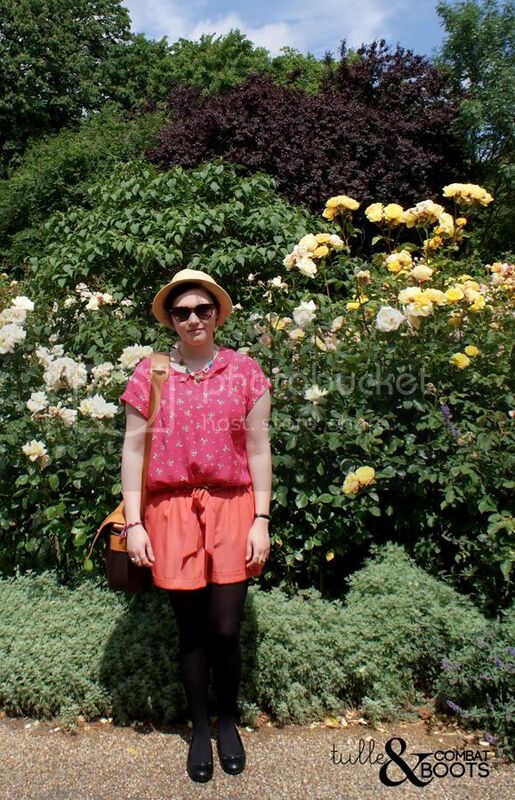 Katie has asked me to do a post on London, which I am more than happy to do! I have had the privilege of going to London twice, the first time while I was studying abroad in England and the second for my 21st birthday. It's a really amazing city, with as much beautiful history as it has interesting modern aspects. And, as you would guess, it is one of the more fashion-forward cities. You can't walk down any major street (especially the major shopping streets, such as Oxford Street or Regent Street) without seeing at least five very put together people who you know right away are very fashion conscious. To me, the best thing about London street style is how different it is, because there are so many unique individuals. And this may sound cliche, but it really is one of the most diverse cities, with people from all over the world. It's one of the best places to people-watch, that's for sure. Here are a few of my favorite London street style photos that I found with some help of the Intarwebs. As you can see, London is one of those places where you can walk out onto the street wearing your most outrageous outfit and no one will think twice about it. I think that's one of the most awesome things about London, especially in the fashion sense. What's your favorite street style city? Have a lovely holiday, and thanks for reading! And thank you to the lovely Katie, have a great time in Europe! Super big thanks to Gina! Make sure to hop on over to her blog and say Hi! !